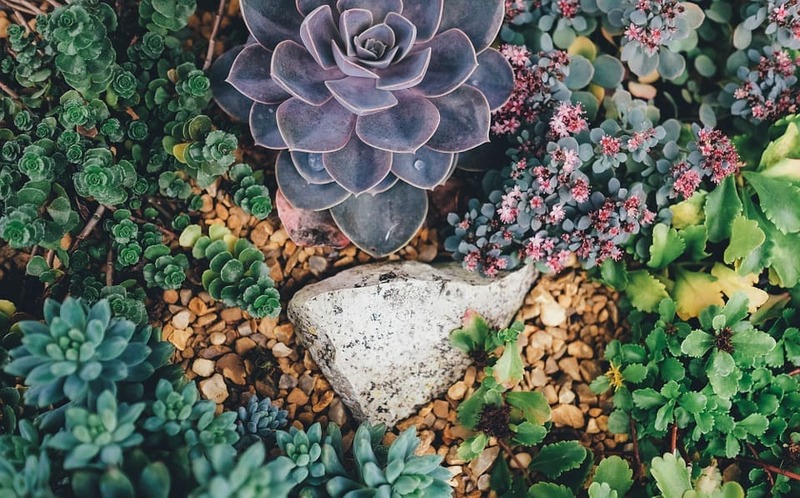 They may be a favourite home decor item with Instagrammers, but succulents are much more than cute little plants. You may never guess it, but most species are actually packed with high levels of essential fatty acids like vitamin E and flavonoids, all of which not only allow the plants to retain moisture in parched conditions, but which also nourish skin and soothe inflammation when used topically. In fact, depending on the plant, there are loads of beauty benefits, which I’ve listed below. Yucca, also known as cassava, is another succulent, but we probably know it best for its root, which is super yummy and healthy when boiled or fried. 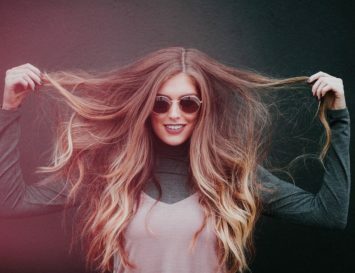 The leaves of the plant bring beauty benefits too, such as soothing wounds and redness, preventing hair loss, and acting as an anti-fungal agent and natural preservative in beauty products. So now that you know all the beauty qualities of different succulents, how can your skin care routine benefit from them? 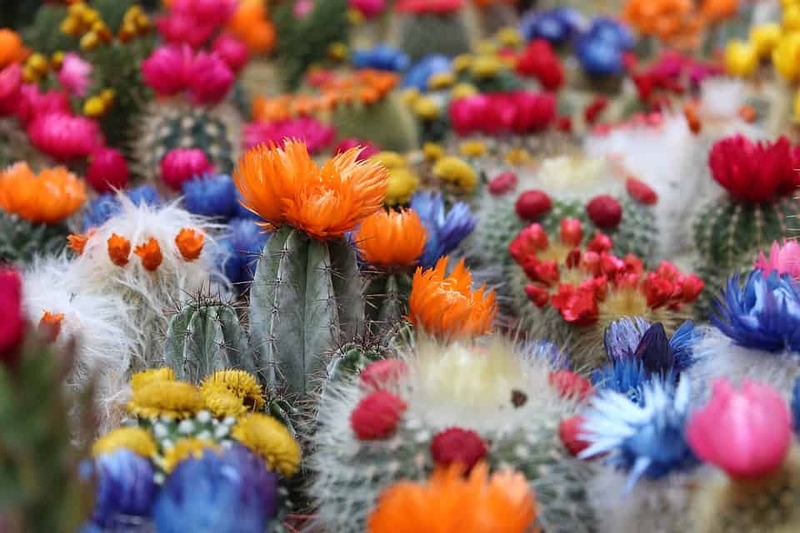 We’ve found 10 great, all natural cactus based beauty products for you to try. 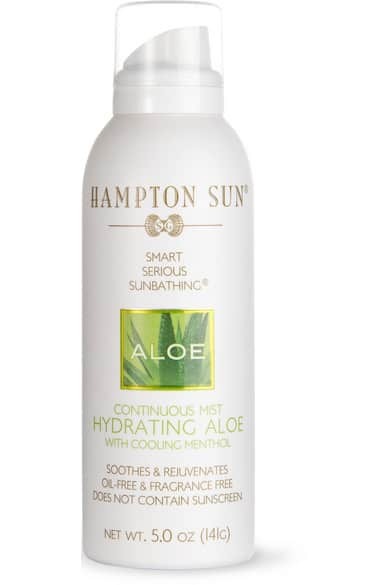 Infused with refreshing menthol and soothing aloe vera, Hampton Sun’s oil-free mist can revive your skin and spirits, provide hydration in dry places like deserts and planes, and also act as an anti-inflammatory to aching sunburns. 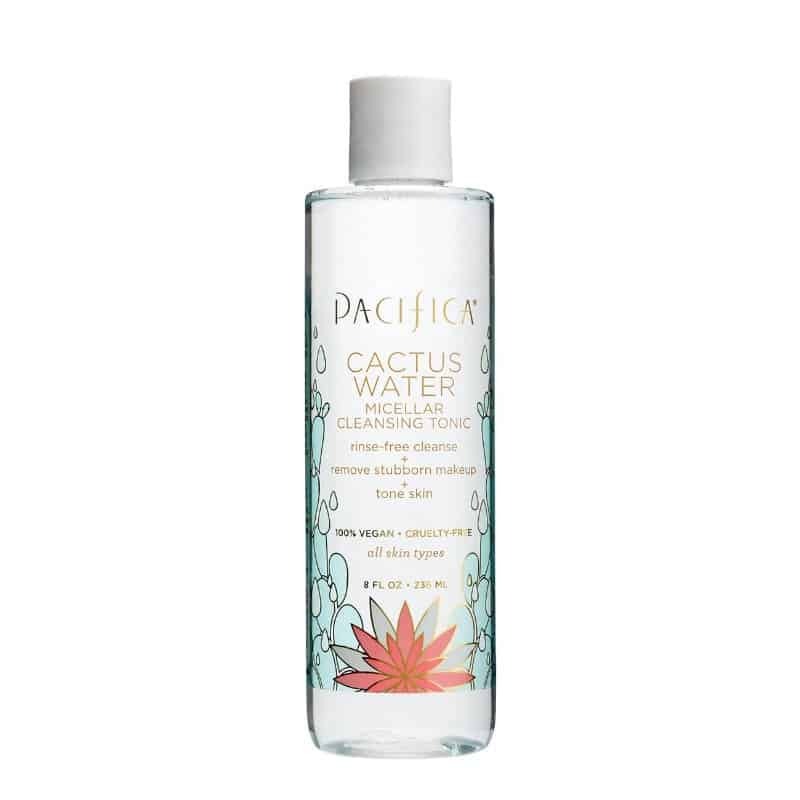 Pacifica’s Cactus Water Micellar Cleansing Tonic is an easy-to-use cleanser that any makeup lover will want to have on hand at all times. Using the power of cactus water, it captures and lifts away makeup, dirt, oil, and pollution – no need to rinse off with water, either! 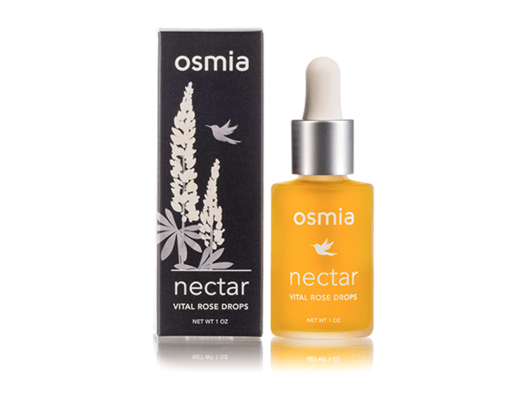 Prickly pear seed oil combines with blue agave extract reduce redness and restore moisture back into dehydrated skin. Free from all nasty chemicals, this cactus mask is especially perfect for those with dry or mature complexions. 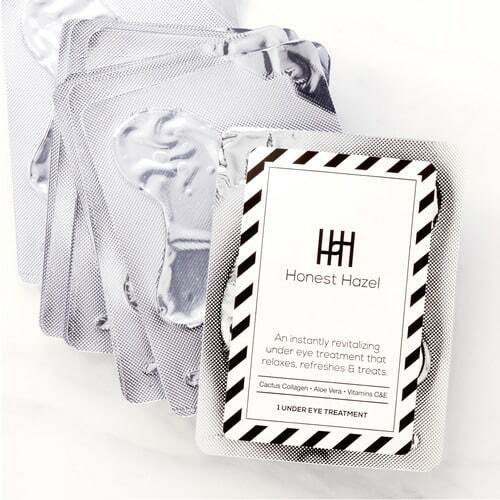 These cooling, fun, peel-off gels perk up the delicate skin under the eyes, helping to de-puff and brighten. 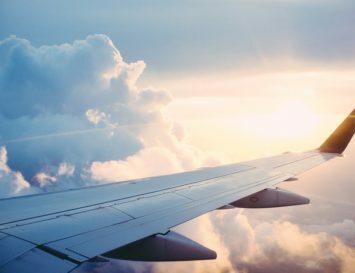 Meanwhile, discolouration-fighting arbutin reduces any emerging brown spots, vitamins C and E repair skin and reduce wrinkles, and blue agave provides elasticity-boosting vegan collagen. The all-star trio of agave extract, green tea, and ginseng that combine in this electric blue peel-off mask leaves skin looking plump and brighter after only 15 minutes. The formula peels off easily, leaving no residue, and giving the skin a gentle exfoliation. 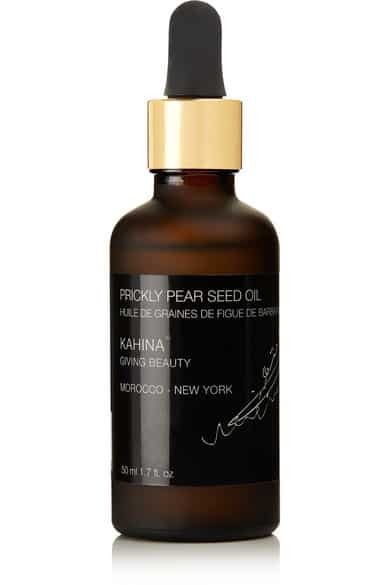 Kahina Giving Beauty has declared that its Prickly Pear Seed extract is the newest tool in their arsenal of anti-ageing ingredients, and no wonder: it’s a strong hydrator that is rich in amino acids, vitamin K and antioxidants, perfect for brightening under-eye circles and restoring elasticity. You can either use it as a serum in itself, or place it under your usual face lotion. 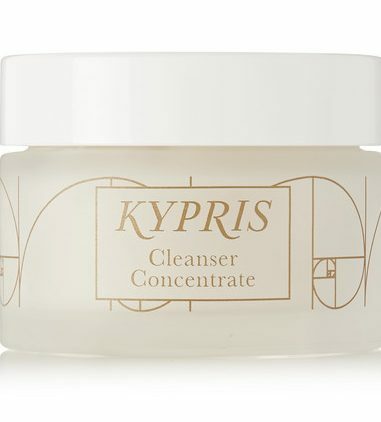 A nourishing cream-to-gel formula, Kypris Beauty’s Cleanser Concentrate removes everyday impurities and makeup without drying out the skin or making it imbalanced. This softening treatment is blended with Moringa oil, prickly pear extract and probiotics, which are gentle enough for even the most sensitive complexions. 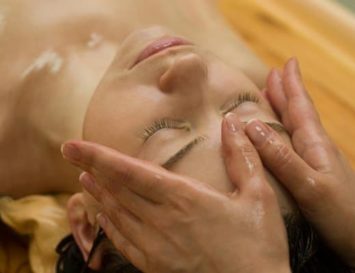 Feel like your face may crack after cleansing? Then you’ll want to buy this serum in bulk! Moisture magnets hyaluronic acid and cactus pear attract water and lock it into the skin to banish that uncomfortable, taut feeling. Added aloe vera works to soothe and reduce any redness. The sleek, minimal brand aesthetic may be eye-catching, but the results of using Huxley’s Essence Grab Water will be what wins your heart over. With 85% Sahara cactus extract, this jelly-like essence saturates the skin with moisture, making any dry patches vanish instantly.